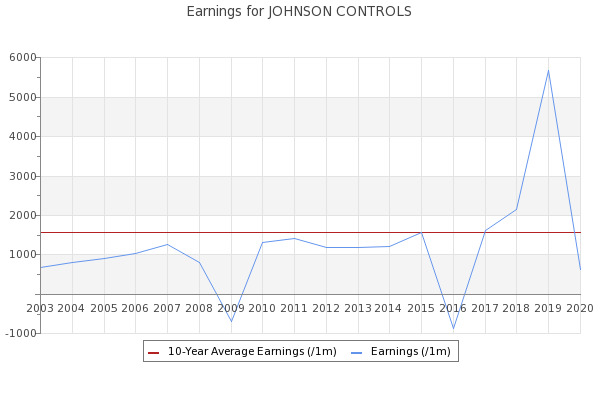 Johnson Controls International plc (JCI) has a Price to Cash Flow ratio of 12.146309, and a current Price to Earnings ratio of 14.54775. After a recent scan, we can see that the current quarter EPS consensus estimate for Johnson Controls International plc (NYSE:JCI) is 0.59. Our Trefis valuation methodology suggests that Johnson Controls (NYSE: JCI) stock is worth $36 which is in line with the current stock price.